Home / Camping / Rhythm and Roots Festival! It’s almost that time of year again! 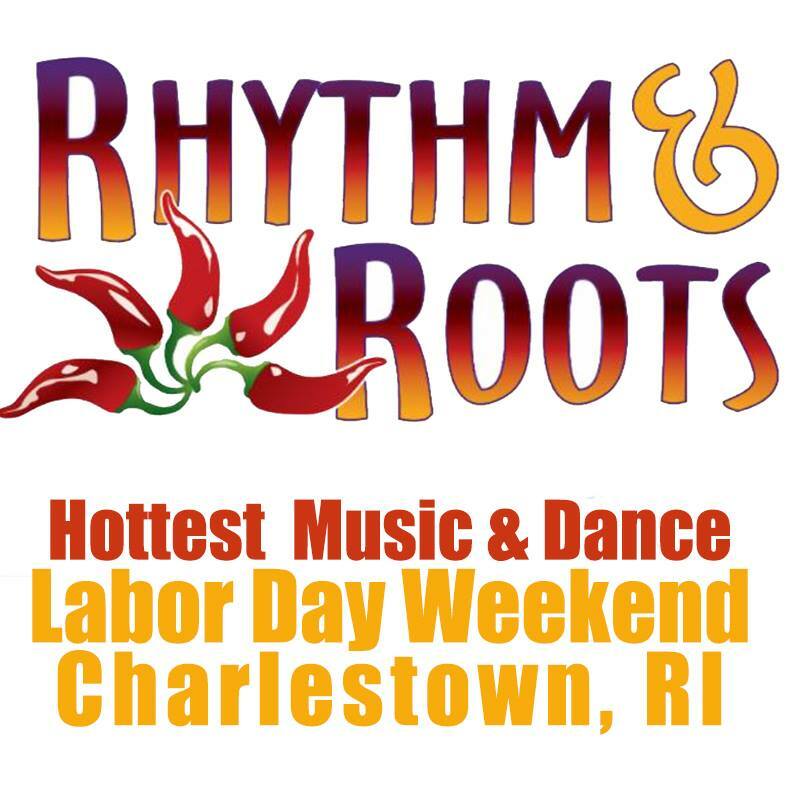 Though Labor Day weekend represents the end of the summer to a lot of people, what better way to celebrate than groovin’ at the Rhode Island’s premiere roots music festival – the 21st annual Rhythm & Roots Festival! Producers, Chuck and Deb Wentworth invite some of the very talented musicians to Ninigret Park in Charlestown for a weekend long music festival like no other. Don’t miss out! The fun starts on Friday, August 31st and lasts through Sunday, September 2nd. This is a family friendly festival with tons of great vendors. Campgrounds are also available. For tickets and more information, click here!